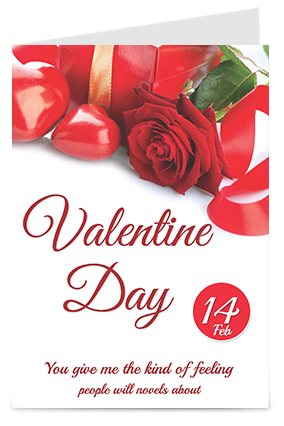 Valentine day is usually known as the day of love and affection towards your partner celebrated on 14th February every year. 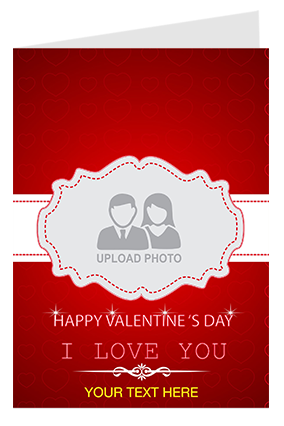 So, it is the time to greet your loved ones or better half with the best looking Valentine Day greeting Card. 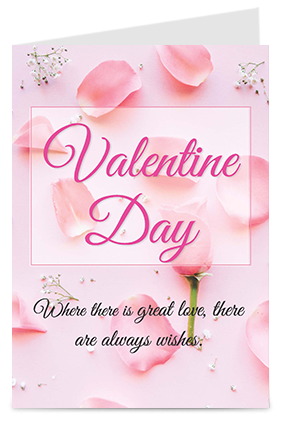 The valentine day greeting cards are available with various shapes, sizes and colors as well as you can add themes or quotes of your choice into it. 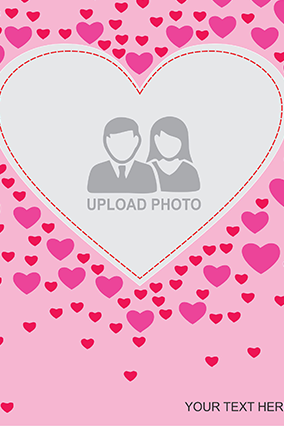 You can personalize it in your own way by engraving the picture of your loved ones or both of your pictures together and give them a lovely surprise. It’s good to have fights for a while but bad to stress it for too long. 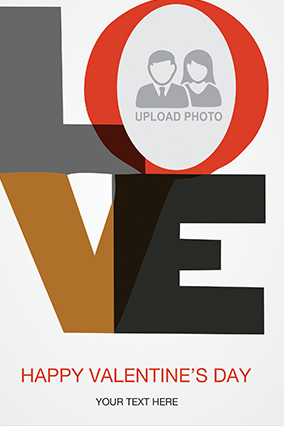 Relationships are the most saccharine part of one’s life. 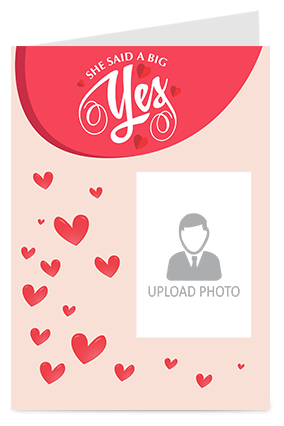 Choosing a gift for your loved ones this February may be hard for you, but gifting your loved ones Valentine’s Day Greeting Cards will always be special. 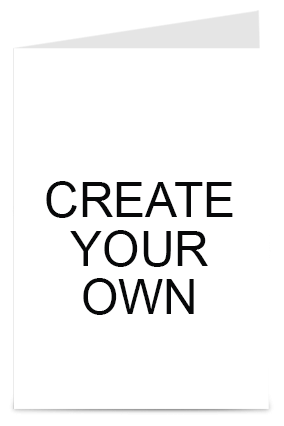 It is really to give a unique and lovely gift to your loved ones which is purpose built. 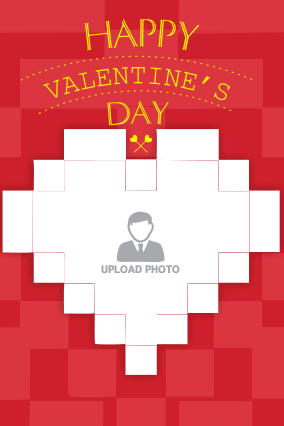 Personalized Valentine’s Day Greeting Cards for cupid lovers will make them go head over heels. 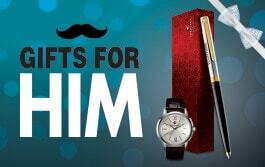 Gifts are one of the million ways to make him/her happy, but how to give the best gift is something to think about. 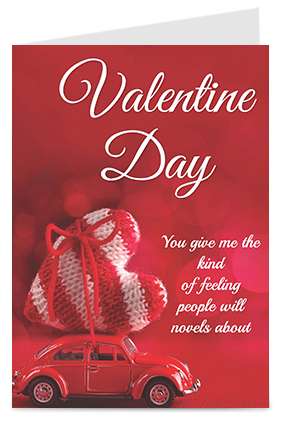 Valentine’s day greeting cards can evoke the most special attachment to the person you love. 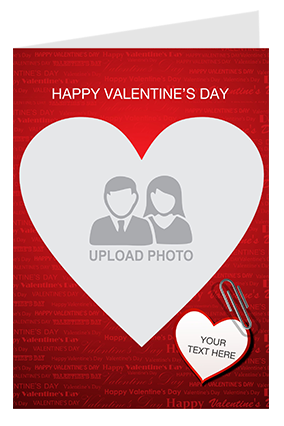 Photo printed valentine’s day cards can give the broken strings get attached in the most sentimental way. 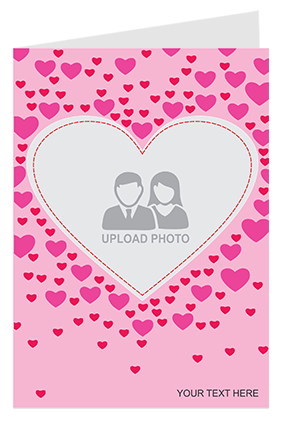 One can give Customized Valentine’s Day greeting cards with their love message and can add photos to fabricate the relationship stronger. 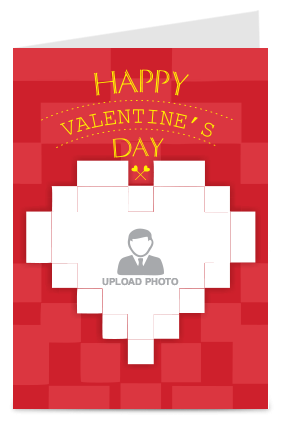 You can pour out the most creative greeting cards in Designer Valentine’s day greeting card. 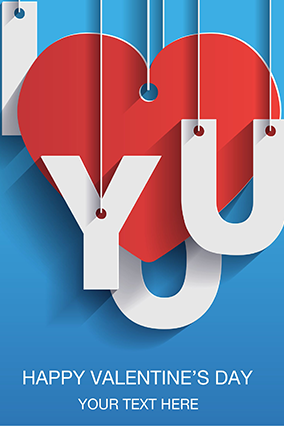 May be you have fallen in love with beloved for several times but greeting cards are special. 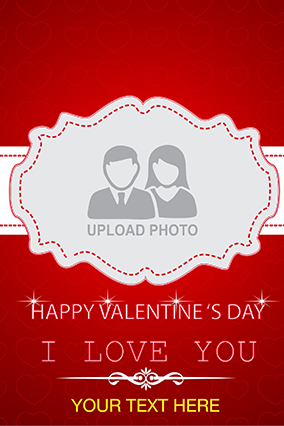 Valentine’s Day is perfect occasion to honor your adorable feelings to the love of your life. Either it’s a girl or a boy they both love when they shower love on each other. Gift is token to enter on someone’s heart forever. 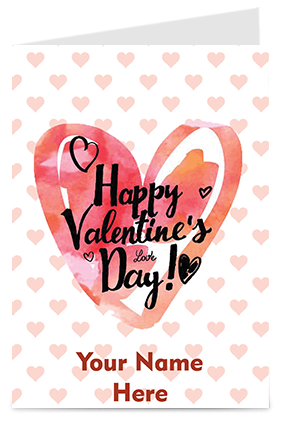 And when if we talk about beautiful greeting cards, this cannot be overlooked, the mesmerizing collection of greeting cards will definitely win your beloved heart. 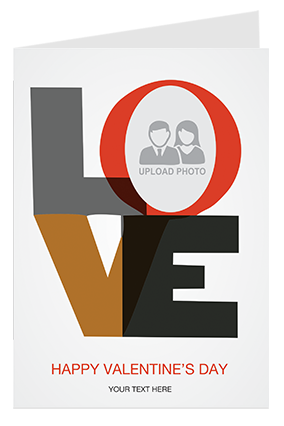 Love is that condition in which happiness and essential messages matters a lot. 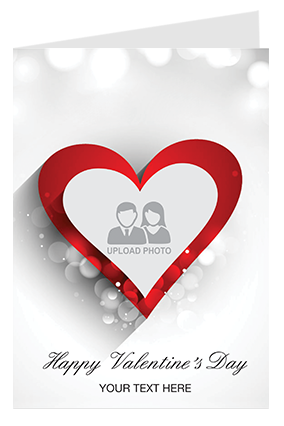 To gift greeting cards you don’t have to travel long or explore the entire market to select the best designer greeting cards. 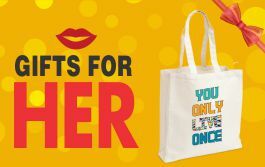 If you have been waiting for longtime to get the gifs products from best online shopping sites, so your search ends here. 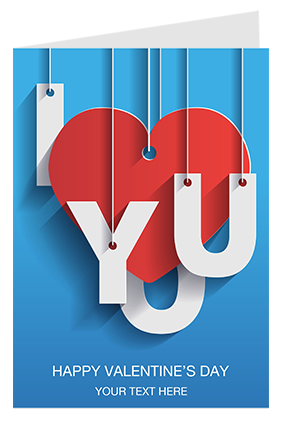 Printland.in has excellent collection of greeting cards for your love one to let them know that you love them now and forever. 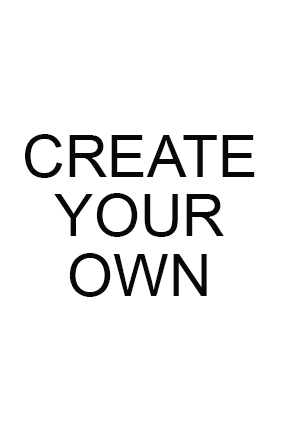 Every love story is beautiful but create your love story wonderful. 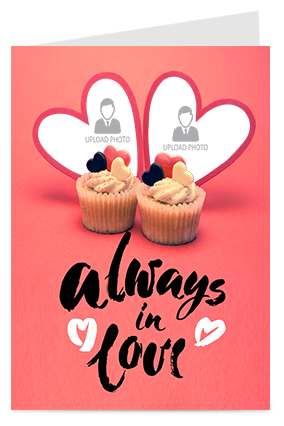 The amazing chance to impress your sweetie, just share your memorable or funny photos with us and then watch the magic sprinkles of customized greeting cards. 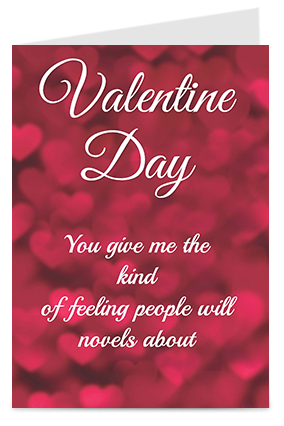 The written love messages on greeting cards are heartfelt. 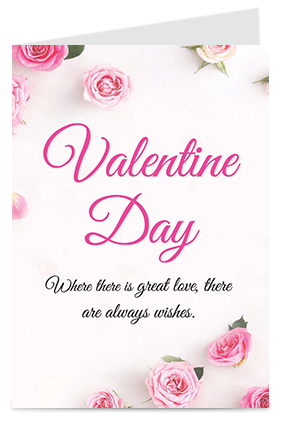 Valentine’s Day come once in a year and this is the only time when you can reveal the deep inside love without hesitation and lovely greeting cards will help you to express love in amazing and simple way. 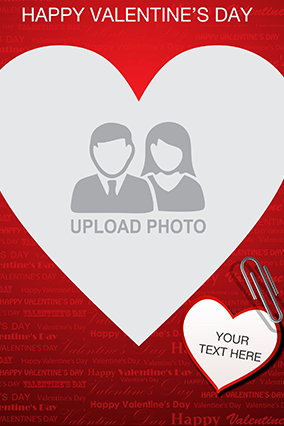 So Printland has a variety of gifts to make your Valentine Day date special. 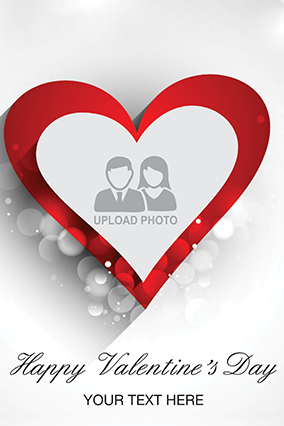 We respect the fact that you choose us to make your loved ones happy. Rely on us as we always deliver at the right time. 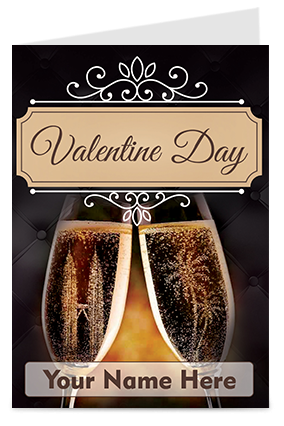 Cheers to your love and don’t forget to buy a rose along with the greeting card.